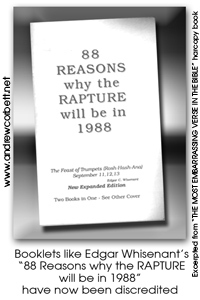 John Hagee is promoting the logical extension of “Dispensational” Eschatology. 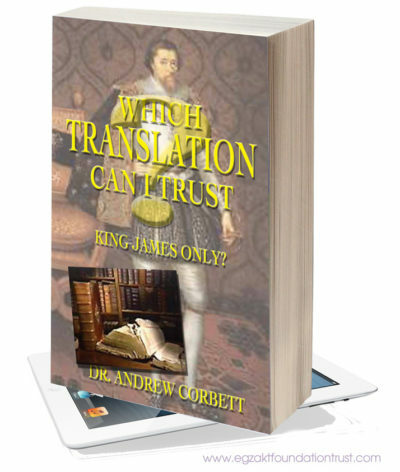 His method of interpreting the Bible can be tested from both history and Scripture. Upon examination of his teachings it will be shown that he is wrong, wrong, wrong! It’s time for Christians to re-examine what teachers like Hagee have taught regarding Bible Prophecy. Dispensationalism has reached its peak with the Left Behind phenomenon. Its new champions include Tim LaHaye, John Hagee, Kenneth Copeland, Jack Van Impe. Almost without exception, all of the predictions these teachers have made (based on their Dispensational interpretation of Bible prophecy) have not only not come true, at times the degree to which they have been wrong has been dangerously alarming. Who could forget the avalanche of supposed Bible Prophecies these teachers promoted that predicted the total collapse of the world banking and airline systems with the Y2K bug?! I have detailed some more of these faulty predictions in another article. But the exposure of this faulty method of interpreting the Bible and Bible prophecy has not only embarrassed Dispensationalism, it has hastened its inevitable demise! 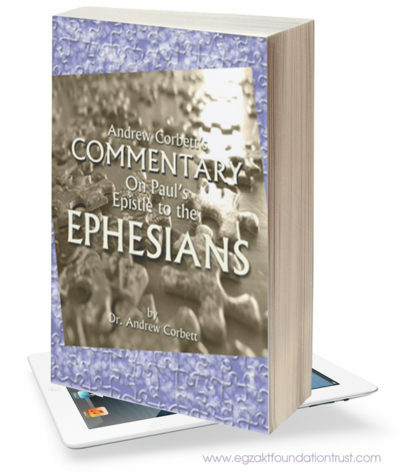 Many Christians have been quick to realise the inadequacies of Dispensationalism but have not known what to replace it with. This vacuum has increasingly been filled by Preterism (from the Latin word ‘praeter’ which means the past). There are two types of Preterism. The first is Full Preterism(also known as ‘Hyper’ Preterism or Pantelogy) which regards all Bible prophecy is fulfilled. The other is Partial Preterism (also known as ‘Classical’ Preterism) which regards most Bible prophecy fulfilled – except the return of Christ, the Resurrection, Final Judgment, and the New Heaven and Earth. Partial Preterism agrees with ancient Creeds of the Church while Dispensationalism and Full Preterism do not. The difference between Full Preterism and Classical Preterism is explored in more detail [here]. Some very respected Bible teachers have adopted the Partial Preterist position. These include: Dr. R.C. Sproul, Steve Griegg, and Hank Hanegraaff. 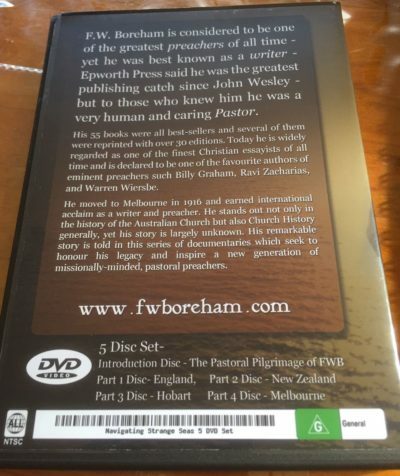 One of the best cases for the Partial Preterist position is the eBook- The Most Embarrassing Book In The Bible which can be immediately downloaded to your computer and read off your screen or printed out. The implications of how we understand Bible Prophecy goes much further than merely guessing about the future. It actually goes to the heart of how we interpret the Bible and therefore whether the Bible is truly God’s Word. This then leads to how we understand God, salvation, and church. If we can get the correct method for interpretting the Bible and its prophecies we can learn to declare the Good News with confidence knowing that God’s Word is thoroughly reliable because it has a proven prophetic track record. Correctly understanding Bible Prophecy will help us to marvel at God and His Ways and help us to communicate the Good News with awe and passion. 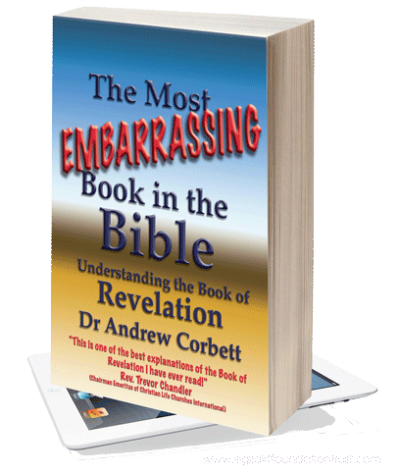 This, and other such issues, is dealt with more fully in my downloadable ebook on the Book of Revelation- The Most Embarrassing Book In The Bible. 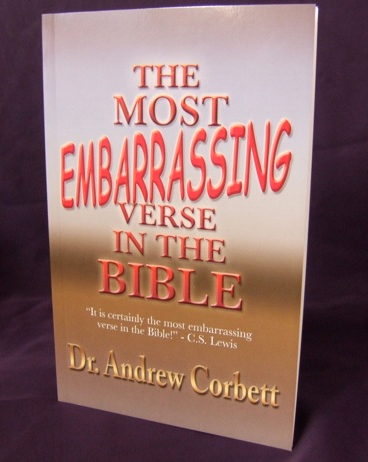 Download Dr Corbett’s eBook The Most Embarrassing Book In The Bible.